Ven. Rev. McCollum is an internationally recognized spiritual leader whose work toward human rights, social justice, and equality for all religions and spiritual traditions, transcends cultural, religious, and political barriers. He is the 2010 recipient of the Mahatma Gandhi Award for the Advancement of Religious Pluralism. He was also named as a World Inner Peace Ambassador by Thai Buddhists and was given the title Venerable. He also served as an advisor for the United States Commission on Civil rights, and his comments and insights were forwarded in a report to both Congress, and to the President of the United States. “For many years now, I have served as a leader in the field of advancing religious pluralism around the world. While there are many spiritualities which are not fully understood by the dominant traditions, Hinduism is on the top of the list of those both misunderstood and mischaracterized, especially in the West. 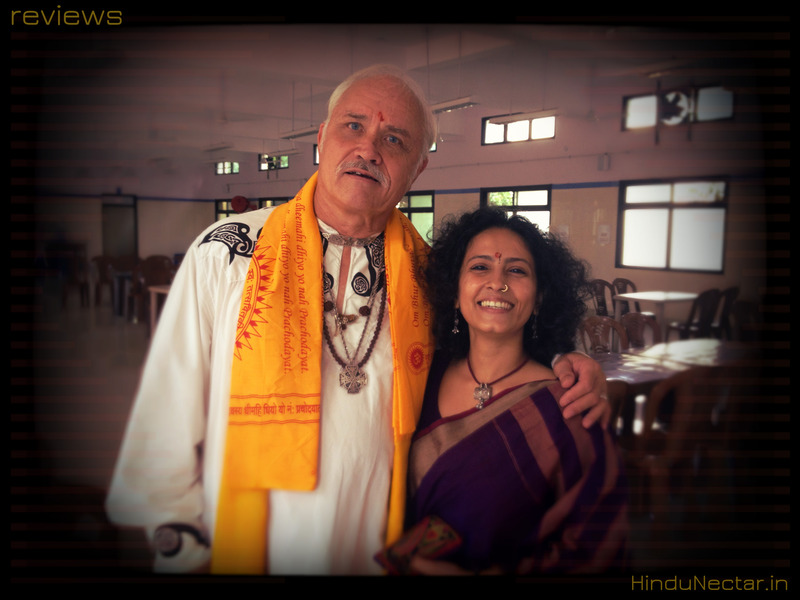 This month I had the amazing honor to view the groundbreaking documentary Hindu Nectar, which is by far the most cogent and transformative film I have ever seen on the subject. Hindu Nectar introduces one to the deep beauty and complexity of Hinduism in a simple yet informative way. It combines a panoramic view of both place and practice in a cinematic masterpiece which is well worth watching.